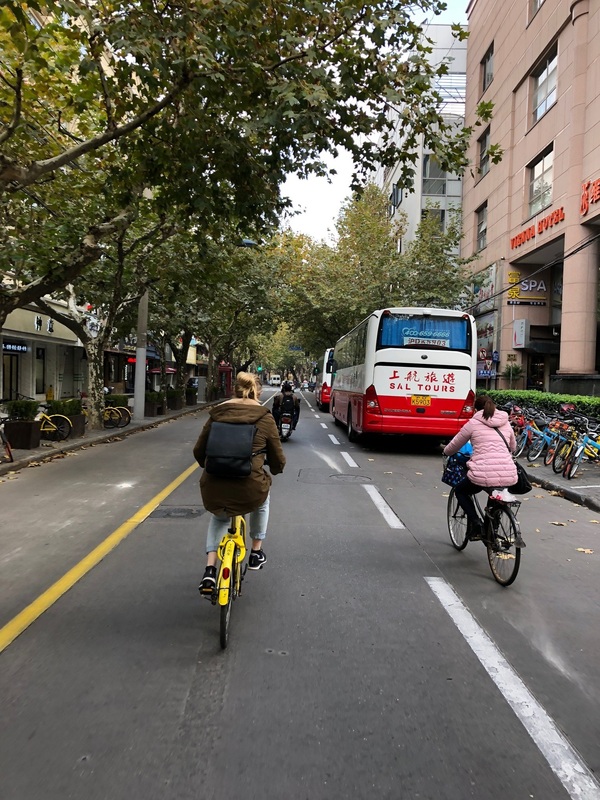 After two action-packed days of day trips over the weekend, we returned to Jiao Tong University today to continue our lectures. Jiao Tong Professor Xu Xiaobing gave us an introduction to Foreign Investment Law in China, a particularly important subject given China is now the second largest receiver of foreign investment in the world, and consequently the importance of being able to appropriately advise a company wishing to invest in China of the laws and regulations which will affect it. We learnt about the different types of foreign investment as well as some key statistics regarding the importance of foreign investment to China. Since the late 1970s, there have been more than 80 million foreign invested projects in China. The second half of the lecture included a discussion of the Chinese Government’s policy of preferential treatment of certain foreign investments as a means to encourage growth and development in different regions of the country. An example of such preferential treatment that was readily observable to us in Shanghai was the amazing skyline of Pudong, unrecognisable compared to its earlier self, now a huge, albeit heavily polluted, metropolis as a consequence of China’s innovative implementation of special economic zones, and now of free trade areas. We also discussed the laws and regulations that impact foreign investment in China, such as the specific laws relating to Taiwan, and special foreign investment regulations which limit foreign investment in the Chinese services sector. 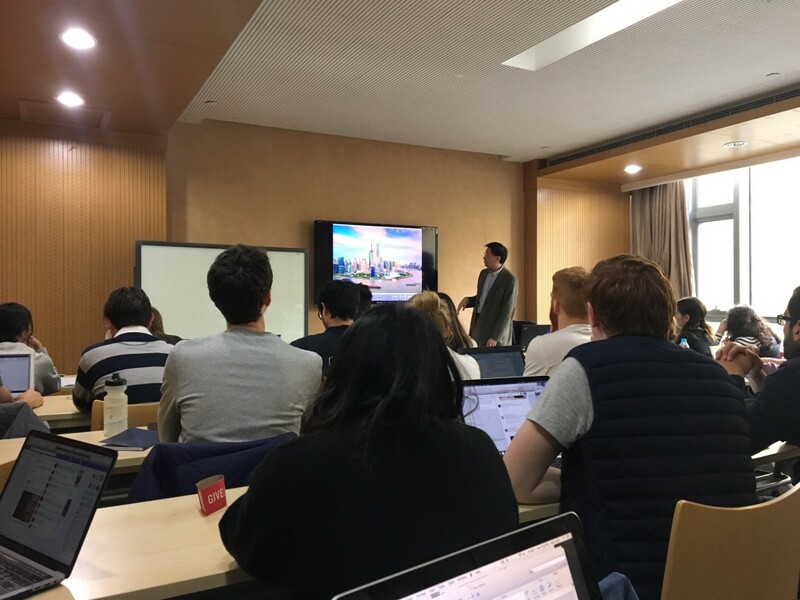 The class ended with a discussion of the future of Chinese Foreign investment law, such as how all the various laws and regulations are currently being consolidated into a single code, as well as the why this is occurring and its possible ramifications. While some of the group used our second free time afternoon to pay Disneyland a visit, several of us checked out some of the local street food and shopping offerings. 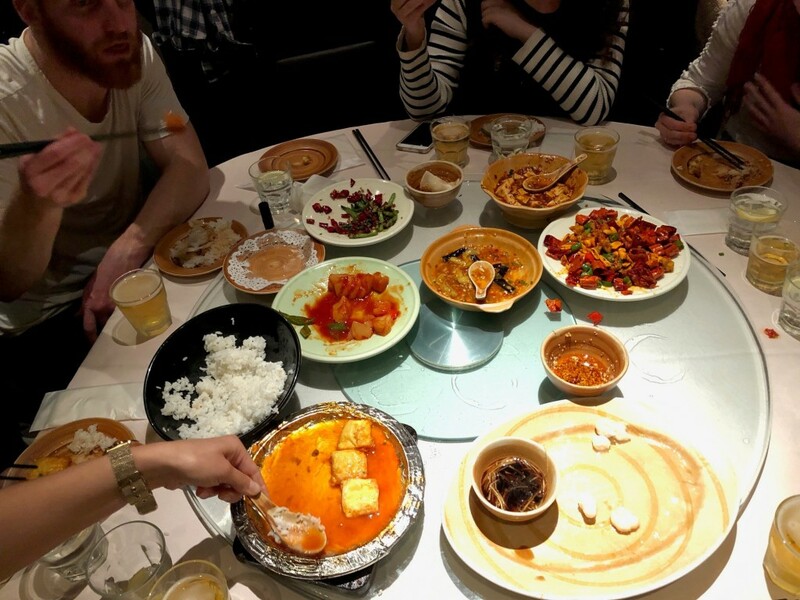 After again utilising Shanghai’s yellow OFO share bikes to make the short commute (in the process teaching some of the group how to ride bikes), we took the opportunity to enjoy some local cuisine. 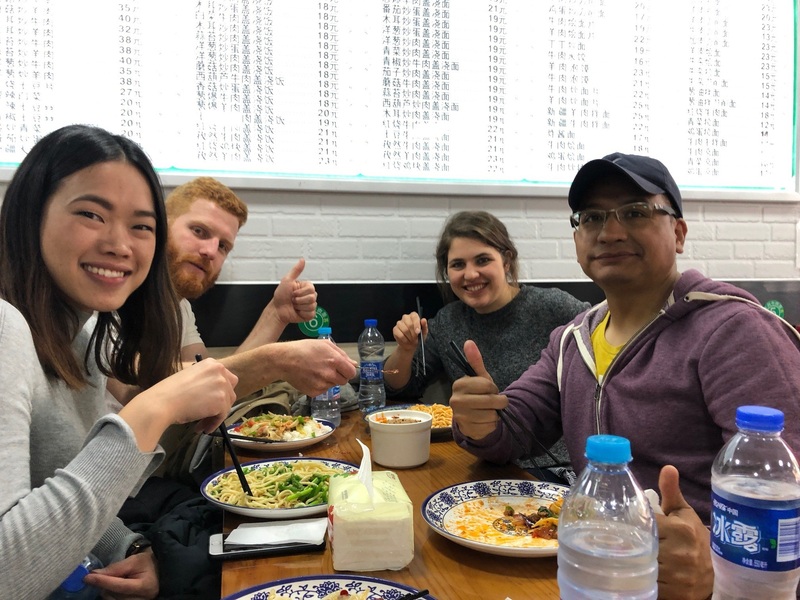 Well and truly satisfied after a cheap meal of noodles, it was time to have a wonder around the area around Shanxi Road and check out some local shopping, food, and beverage establishments. We found the area to be unusually stocked full of coffee shops not unlike those one might find in Adelaide or Melbourne, and despite getting a little lost in the hunt for some fine China, tea, and op shops, we found the afternoon a great chance to check out some streets frequented by locals. Dinner was again impressive both for its quality and price, so hopefully we are now well equipped to take on our remaining few days in Shanghai. This entry was posted in Events, News and tagged China Study Tour 2017, China Study Tour Day 8. Bookmark the permalink.